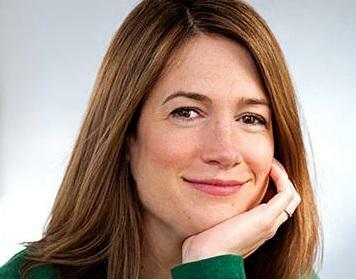 Gillian Flynn is best known as the author of “Gone Girl.” She also wrote the screenplay of the film version. Since then, Gillian has written more for the big and small screen. She co-wrote the screenplay for the 2018 film “Widows,” as well as the TV adaptation of her book “Sharp Objects.” She also wrote the series “Utopia,” which will be released by Amazon this year. Doug Stanton spoke to Gillian at the Traverse City Opera House in April 2013. She told him she loved macabre stories since she was a child, when her father played her movies that were possibly inappropriate for her age.